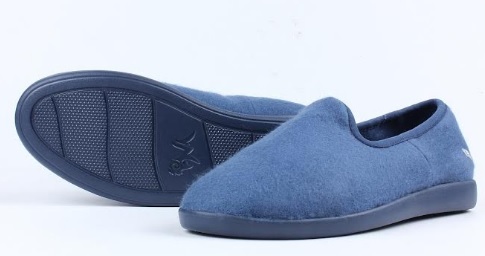 Neeman's is introducing India’s first range of men’s shoes made with natural Merino Wool fiber. Neeman's, an innovative Indian Start-up based in Hyderabad, Telangana is introducing India’s first range of men’s shoes made with natural Merino Wool fiber that are conceptualized in America, designed in London, and made with the finest merino wool from Australia to give perfect comfort throughout the year across all seasons. The eco-conscious company is introducing men’s shoes collection comprising of lightweight joggers, classic sneakers, and elegant loafers. Neeman’s is breaking the myth that wool is only a product of winters because it is bulky, heavy and itchy on the skin, by using a form of natural merino wool sourced from Australia which is superfine, lightweight, moisture-wicking, and breathable. The Merino Wool fabric used by Neeman’s is developed in collaboration with Woolmark, the global authority of Australian wool. The timelessly elegant shoes are odor-resistant and sock-free, which keeps the skin cool and dry even in extreme temperatures. Neeman’s have reinvented designs using a more classic and simplistic approach that is good to go from work to play, day to night, casual to occasion as well. 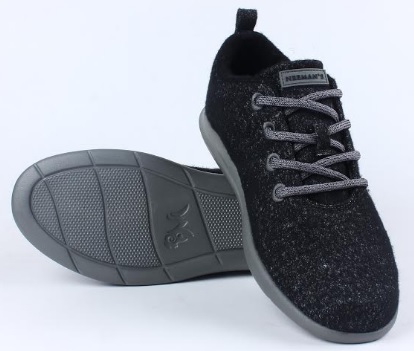 The company works with the best design companies, manufacturing units, and spinning mills to create its ultra-soft Merino Wool fabric used in its exclusive shoes. 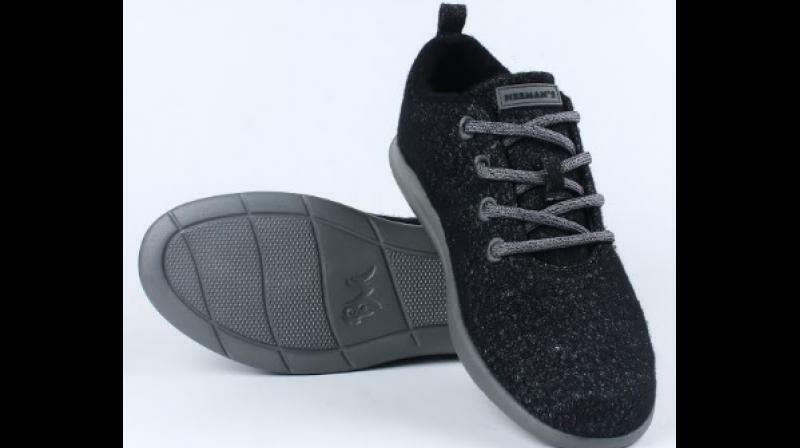 These high-quality, natural fiber shoes will be available at a very wallet-friendly price of 8000 INR on their online platform. “The journey with Neemans has been very thrilling for me so far. The question we were pondering with is if we look for better, nutritional and organic food, why don’t we look for similar qualities in our shoes. This led us to the path of natural sources and Merino Wool is the one we selected because of all its amazing benefits,” adds Mr. Amar Preet, Co-founder/Director (Operations), Neeman’s. Neeman’s envisages taking undervalued ‘Comfort’ for wearers to the epitome of shoe industry following nature’s path of environmental sustainability using natural fibers, recycled and renewable materials. 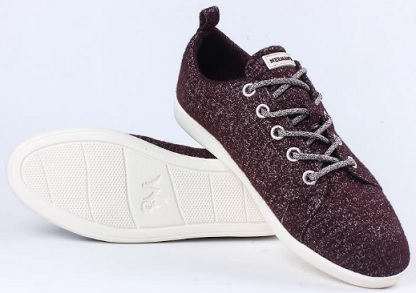 With the launch of its revolutionary shoes, Neeman’s hopes to build a culture of sustainability and keep improving the product manufacturing by choosing better natural fibers. It also will be looking to add shoes made of other natural fibers to its collection.